Lush Fab Glam Inspired Lifestyle For The Modern Woman: Summer Faves & Musings + Win The Chance To Meet Sofia Vergara! Summer Faves & Musings + Win The Chance To Meet Sofia Vergara! Happy Labor Day long weekend everyone! 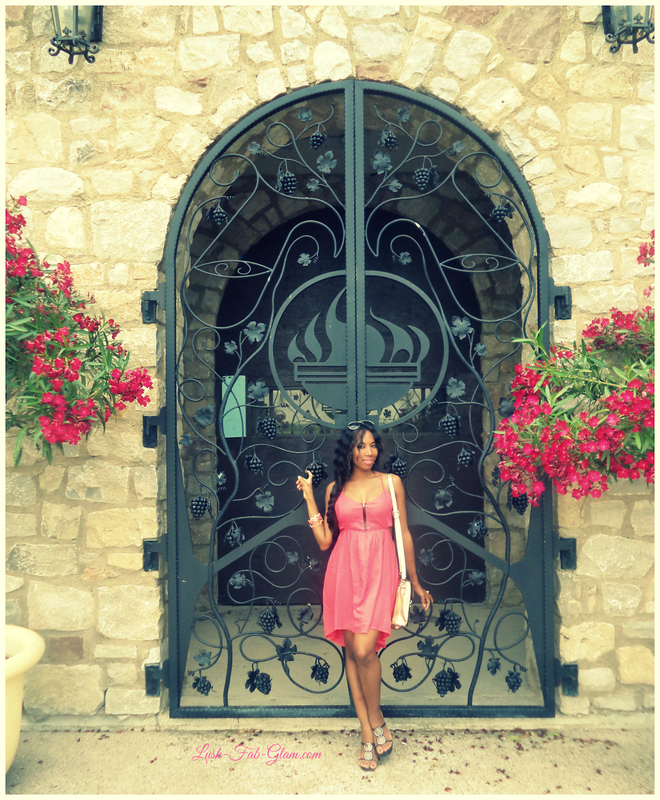 Since the summer season is winding down, I wanted to share some of my favorite moments, style and beauty must-haves and the things I loved about the summer with a snippet from my personal photo diary. It's like a mini-version of my instagram page but even better and it's all right here. 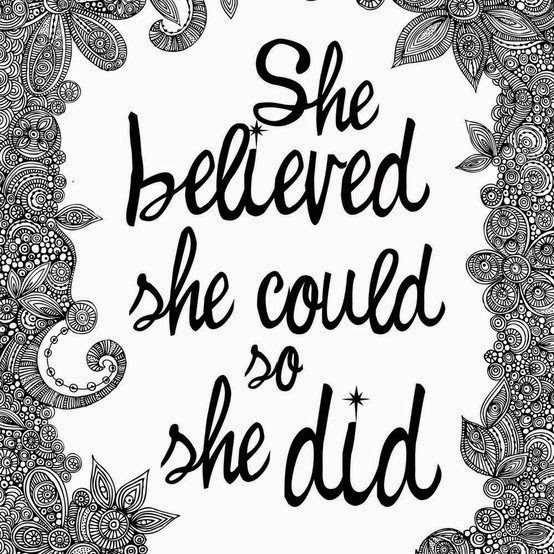 We all need a little motivation every now and then, "She believed she could so she did" I love this quote because it's message is short, simple and hits home. It inspires you to believe that you can and to turn your dreams into your reality. After the long brutal winter season I take advantage of every chance I get to head out of the city and enjoy the outdoors. As a budding photographer, I especially enjoy taking photos of beautiful plants, animals and landscapes that I can use in my blog posts, for inspiration and print for my own personal use as wall decor. 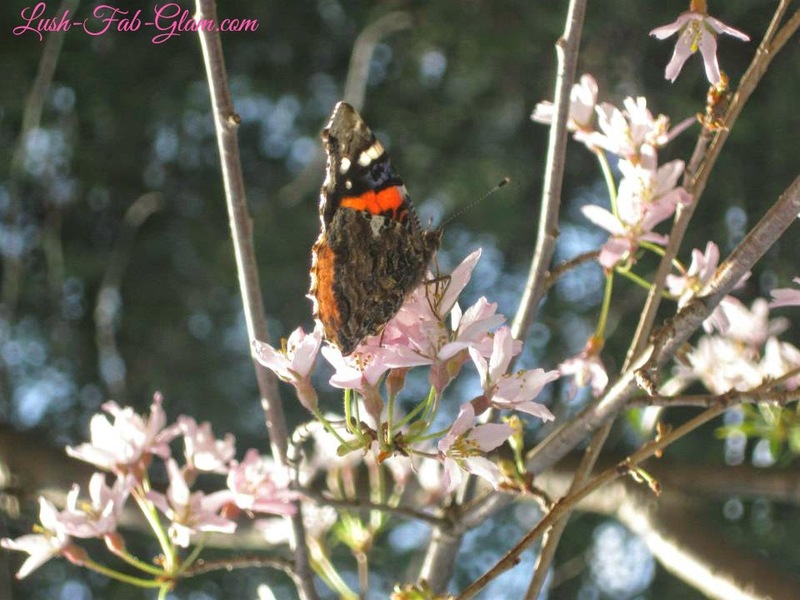 The shot below captures a beautiful butterfly as it lands momentarily amidst the blooming flowers. Timing is everything! I absolutely love lazy summer days on the beach who doesn't? It's the perfect time to catch up on my favorite book, listen to catchy summer tunes, enjoy the summer heat and keep cool with a dip in the warm ocean while sipping on my favorite refreshing, summer cocktails. 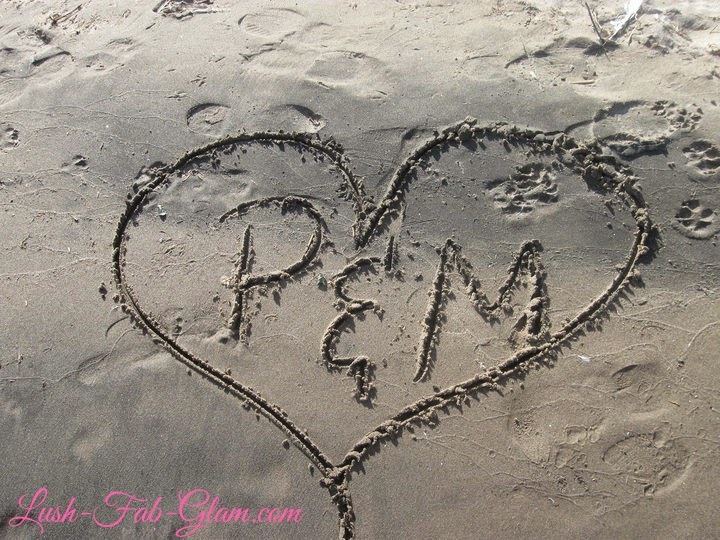 Love notes in the sand, like this larger than life heart with my hubby and my initials inside (swoon), summer is definitely the season of love. 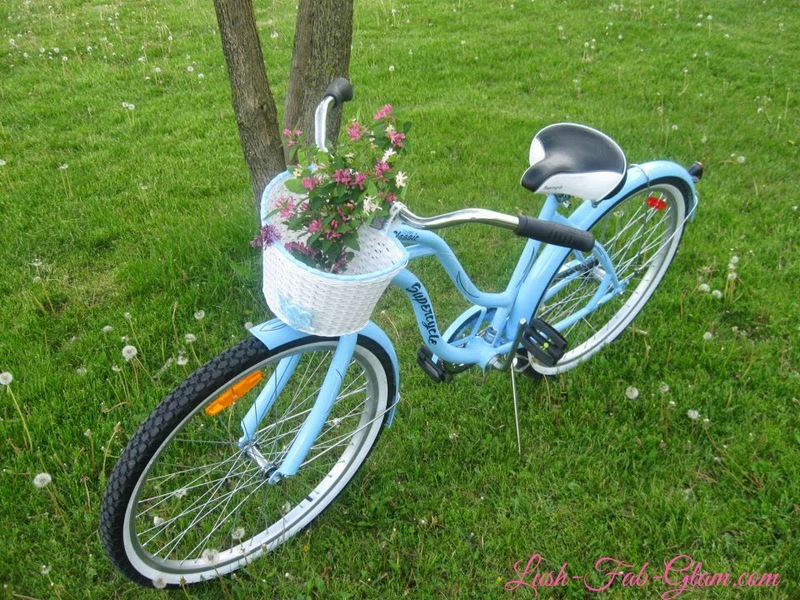 Switching up driving for long rides on my very girly, baby blue vintage bicycle is a very refreshing, welcoming and eco-friendly change . I especially love riding through scenic natural parks and picking pretty wild flowers. There is something so beautiful, serene and humbling about being on the water, it definitely keeps me grounded and puts things into perspective. Most importantly sailing the high seas is fun! This summer my color crush was yellow, from pretty lemon hues, to canary and sunburst yellow. One of my favorite outfit pairings was this casual girl's night out look featuring a yellow halter tank, black and white, animal print loose-shorts a chunky crystal and antique gold necklace with all black accessories. The fun and flirty side braid is an easy go-to hairstyle that works for any occasion, from outdoor summer weddings to weekend getaways. I often alternate between a regular braid and a fish-tail braid with either a middle or side part. Whether I'm rocking my curls, wearing my hair blown-out and straight or keeping cool during the summer heat with a pretty side braid or high top bun, there is one essential ingredient and that's ensuring my hair is clean, flake-free and always smells oh-so-lovely. During the summer especially I love the fresh faced and natural look, with a no-force and casual, laid back style. I happily skip the makeup, heels and jewelry but fun, flirty and beautiful hair is a must-have. 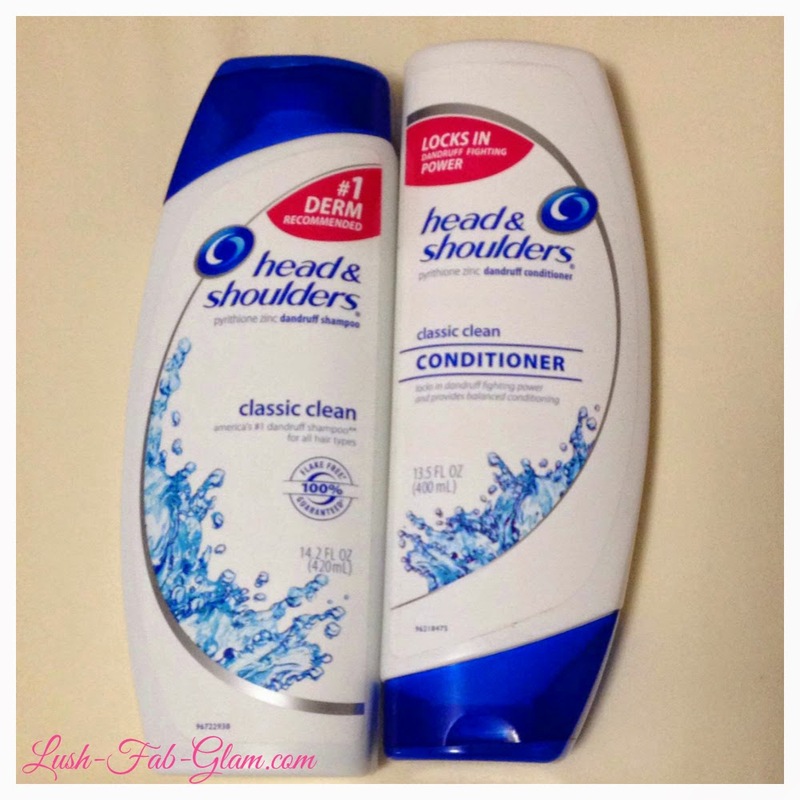 For the past few months Head & Shoulders Fresh Scent Technology Collection shampoo and conditioner has been my go-to hair care products and guess what, the stunning Sofia Vergara uses it too! Part Of Our Family Contest. Head & Shoulders is giving one lucky contestant the amazing opportunity to meet Sofia Veragara at an upcoming photo-shoot! 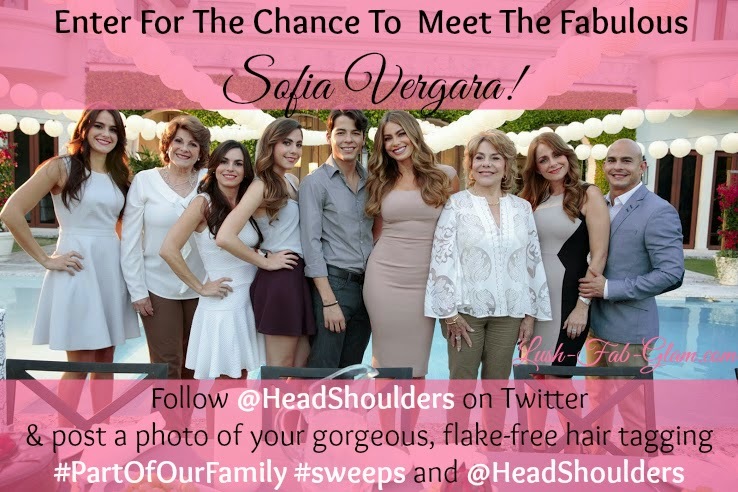 For the chance to meet Sofia Vergara follow @HeadShoulders on Twitter and post a photo of your gorgeous flake-free hair tagging #PartOfOurFamily and @HeadShoulders. This contest is open until September 1st 2014. Click here for more contest details. What are some of your favorite things to do and see in the summer? Share with us by leaving a comment below.